Commissioners are district and council volunteers who help units succeed. They are available to coach and consult with parents and leaders of packs, troops, crews and ships. Please feel free to contact your commissioner anytime with questions. 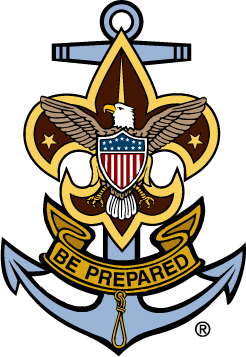 Commissioners help maintain the standards of the Boy Scouts of America. They also oversee the unit recharter plan so that each unit submits their charter on time with an optimal number of youth and adult members. A commissioner plays several roles, including friend, representative, unit teacher, and counselor. The commissioner is a friend of the unit. Of all their roles, this one is the most important. It springs from the attitude, "I care, I am here to help, what can I do for you?" Caring is the ingredient that makes commissioner service successful. They are an advocate of unit needs. A commissioner who makes himself known and accepted now will be called on in future times of trouble.